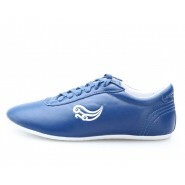 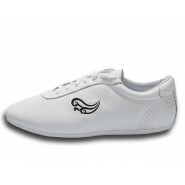 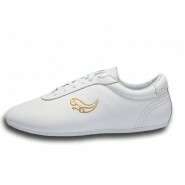 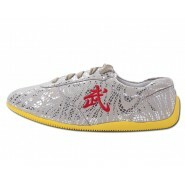 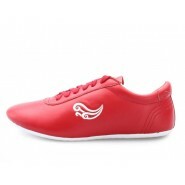 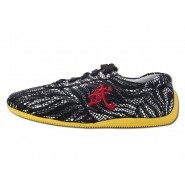 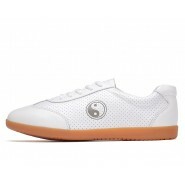 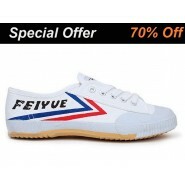 Professional Tai Chi Shoes for Woman. 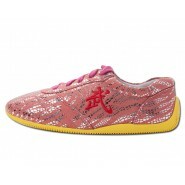 Feminine, beautiful and fashion design. 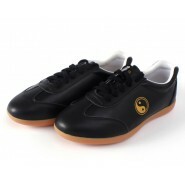 Light weight, Flexibility, Comfort and Robustness are well fit for Tai Chi famous graceful movement and stress relief.